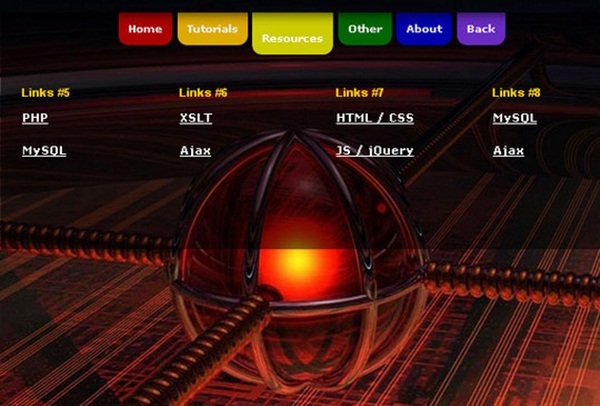 From a long time, HTML5 and CSS3 have totally changed the way of web designing and developing. 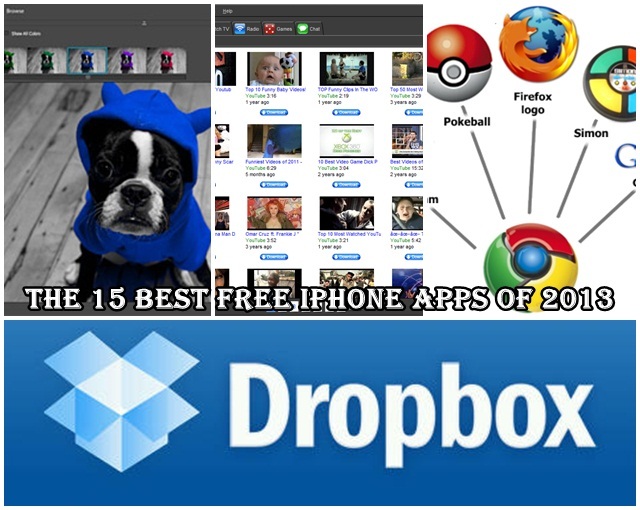 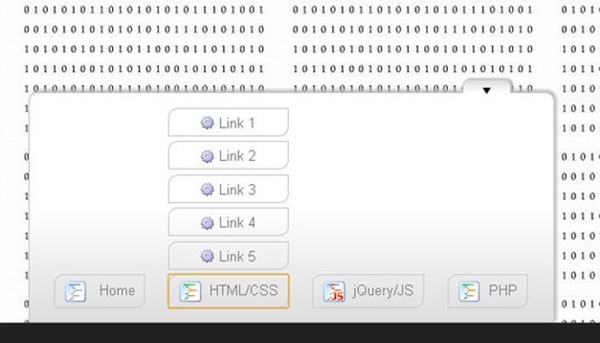 Both the languages are considered as the most easy-to-use and featured languages to use. 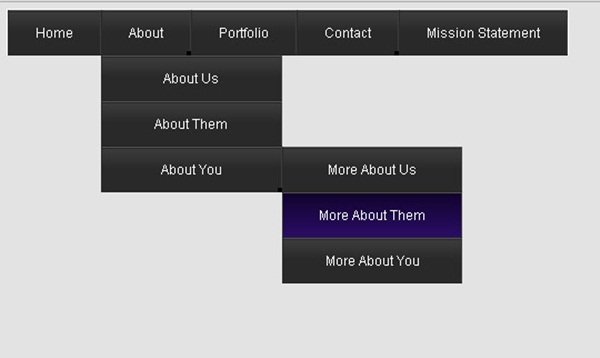 And the languages also allow the developers to providing a plenty of visual effects to the website which totally beautify the website. 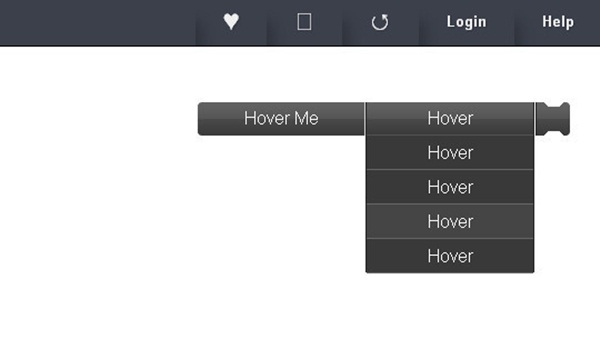 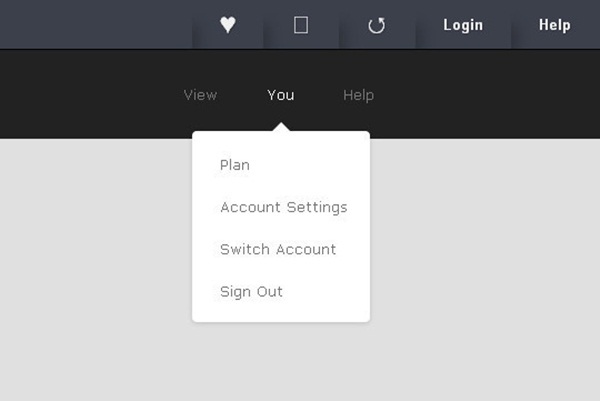 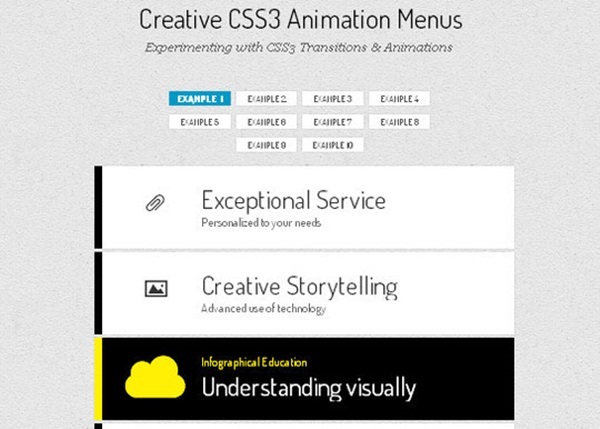 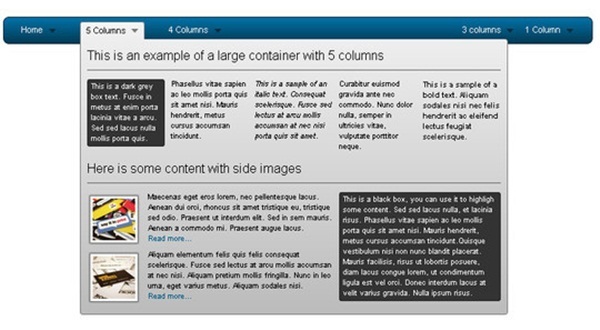 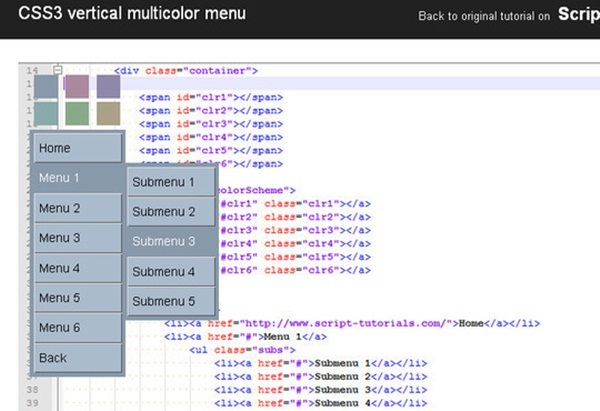 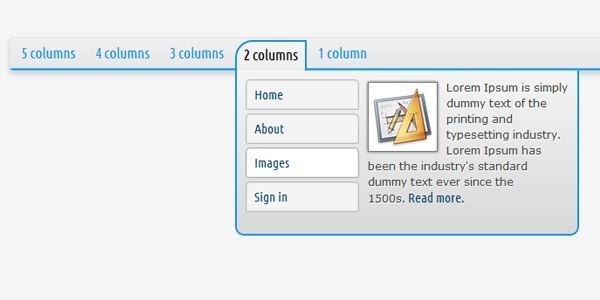 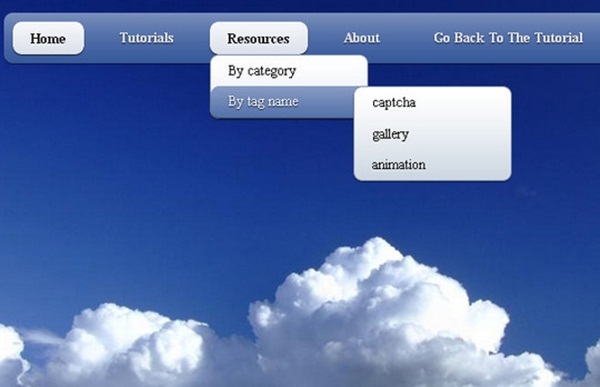 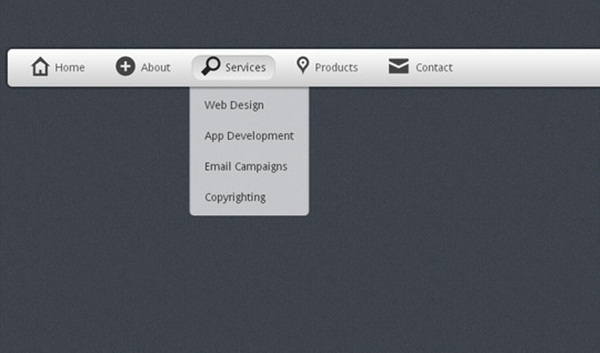 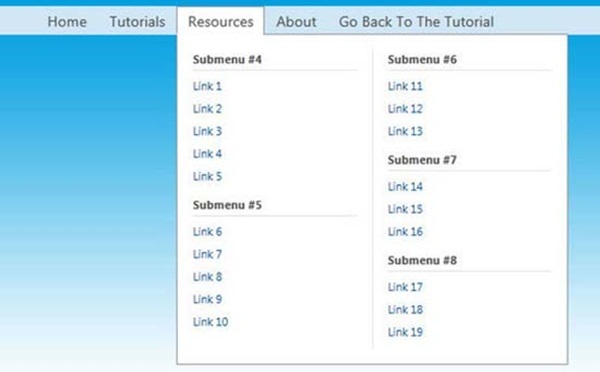 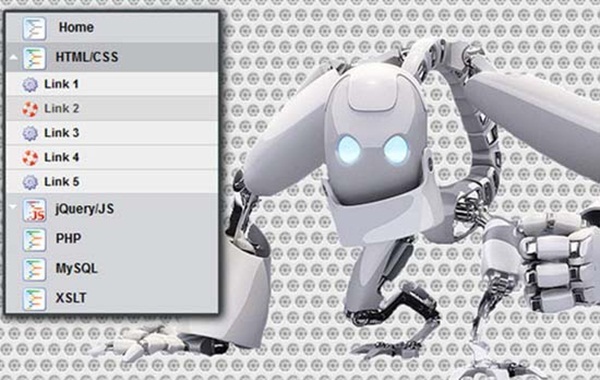 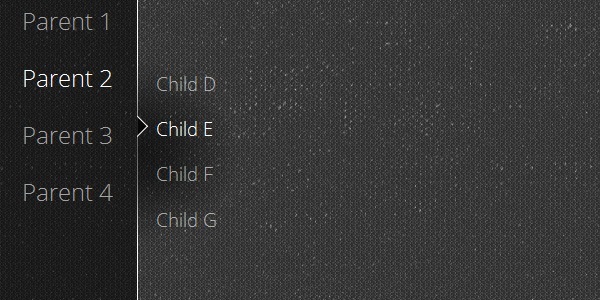 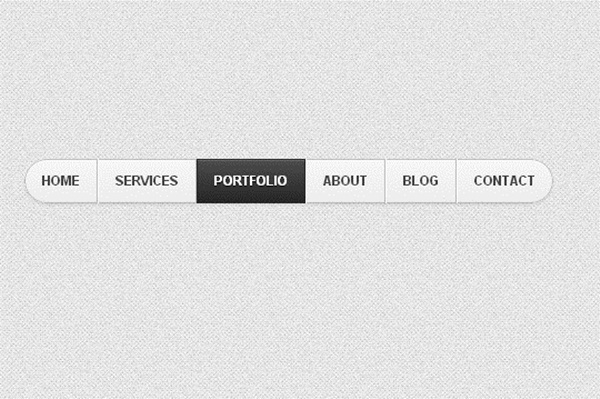 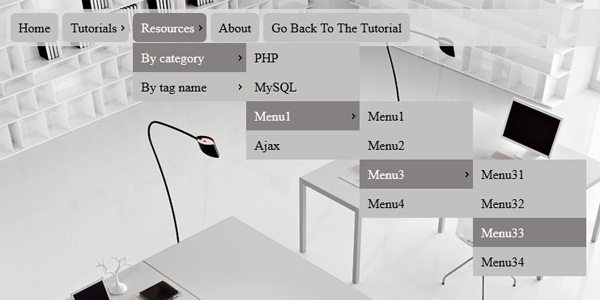 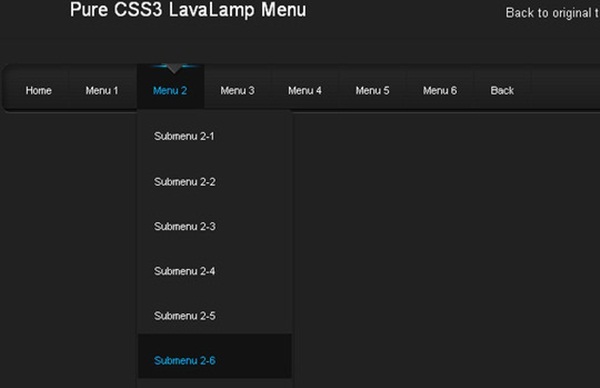 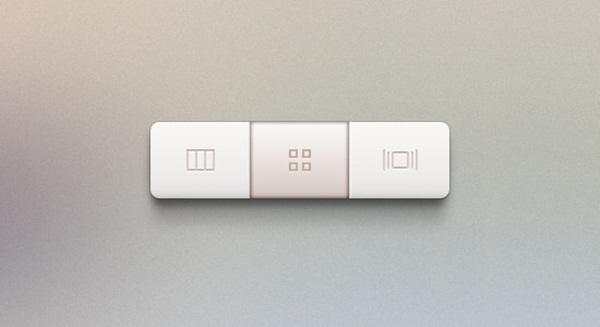 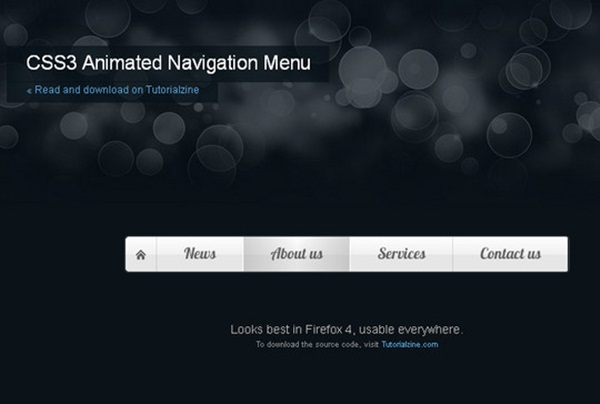 In this article, we are providing a astounding set of dropdown menus in HTML5 and CSS3. 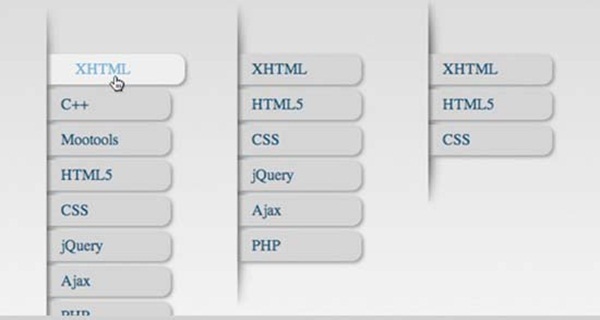 Undoubtedly, skilled web developers can provide an impressive look to the website using these dropdown menus.